Welcome to Fellside Carpets and Flooring the family run company who deliver a professional, efficient service with a smile and a friendly, positive attitude. 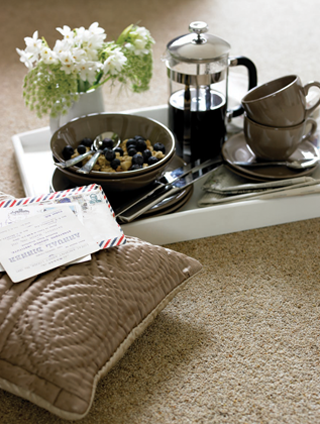 We offer an extensive range of carpets, rugs and vinyls and are confident that we are able to supply something for everyone’s taste and budget. 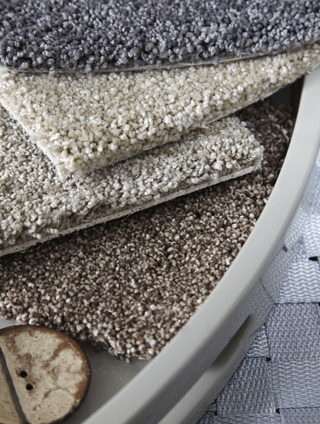 View our list of goods and suppliers – if your preferred choice is not listed then put us to the test to help you find your perfect flooring needs. Victoria Carpets and many more!!!! With Free Parking, come in and view our showroom.